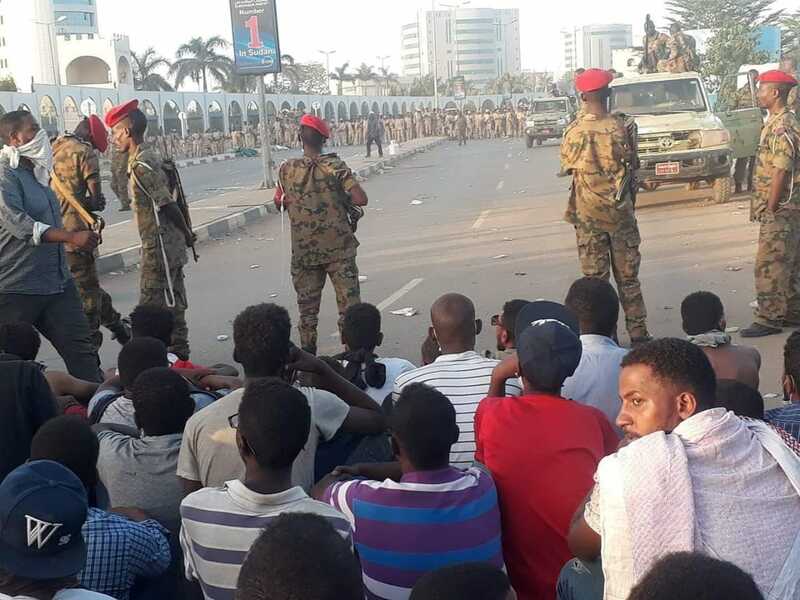 As demonstrators continue to sit-in at the headquarters of the Sudan Armed Forces (SAF), the army is protecting demonstrators against charges made by security services. 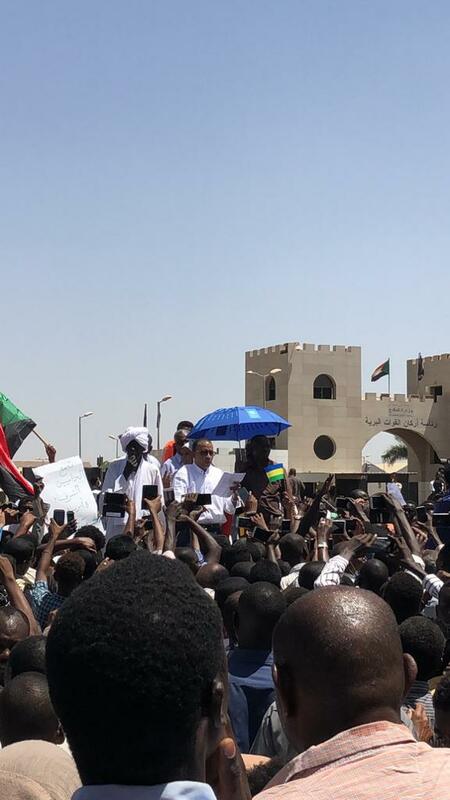 Demonstrators continued to sit-in following two days of demonstrations outside SAF headquarters calling for the fall of President Al Bashir and his regime from power. 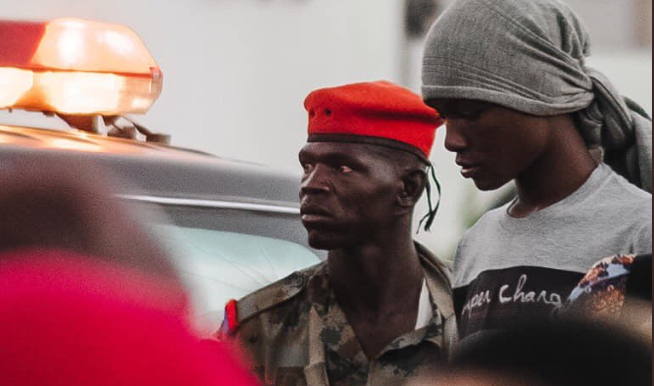 Concerns over violent clashes has continued to grow, following reports of deaths of demonstrators and clashes between the security forces and Sudan Army. Demonstrations have been ongoing since December 19 that began on December 19 against a rise in bread prices. 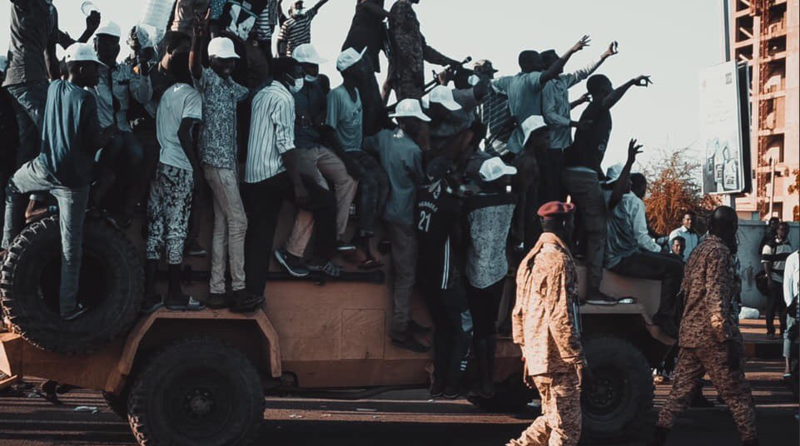 This morning, Sudanese soldiers protected demonstrators from security forces on pickup trucks which fired tear gas to disperse a crowd estimated at around 3,000 men and women, eyewitnesses say. Witnesses and activists said that soldiers guarding the compound had come out to protect the demonstrators, firing warning shots in the air. The security forces retreated without firing back at soldiers deployed around the area, while demonstrators chanted “The army is protecting us” and “One people, one army”, witnesses said. There were no immediate reports of casualties. Information Minister Hasan Ismail, who is also the government spokesman, contradicted the reports, saying: “The crowd in front of the (military) general command has been cleared completely, in a way that resulted in no casualties among all parties,” claiming that the army and security services are working together. The SPA organised a press conference in front of the SAF headquarters. The SPA called for the formation of a council of the signatories of the Declaration of Freedom and Change and opposition forces which support the Declaration. They told the crowd that the Council will be put in place to assume the function of political contact with ared forces and local and international actors. The aim will be "to complete the process of political transition and handover of power to a transitional civilian government compatible with the people". 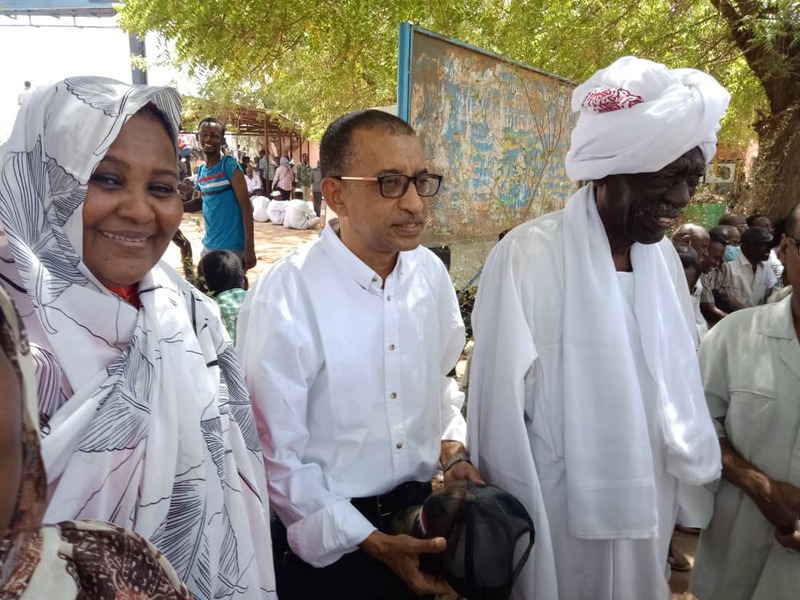 The leaders of SPA also called on the armed forces to support the Sudanese people's choice of change and transition to a democratic civil government and withdraw from the current regime, "which has lost any legitimacy". It has been announced by the Central Sudanese Doctors Committee that one soldier, named Sami Sheikheldin, was killed during clashes between the SAF and security services this morning. According to the statement, the soldier was defending demonstrators who were sitting in outside SAF headquarters. Others were injured following attacks by security forces this monrning, the statement said. The Committee has called on doctors to discontinue their strike from Armed Forces hospitals in Khartoum, following the solidarity the SAF has shown with the movement calling for the fall of President Al Bashir and his government. 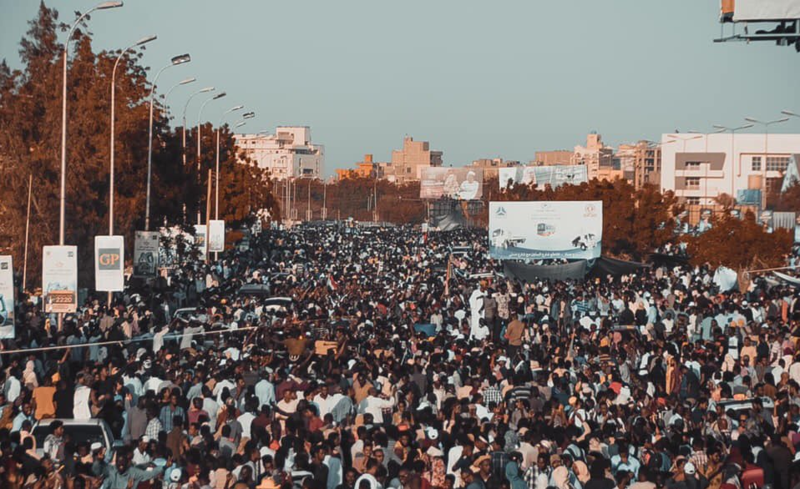 According to Information and Communications Minister Bushara Juma, the Sudanese security forces arrested 2,496 protesters while dispersing anti-government demonstrations on Saturday in Khartoum and some other towns and cities. The minister also said in a statement today 15 civilians and 42 members of the security forces were injured, and six police vehicles were destroyed.